Click here for detailed info about getting your tree picked up this season. We’ll be in your neighborhood on Dec. 29th, Jan 5th and Jan. 12th. EMAIL REMINDERS: Click the button below to sign up for two email reminders from the Girl Scouts in December with our pick up dates and instructions. Where: Sonoma Historic Park, Barracks Courtyard, 20 East Spain Street. Bring: Lawn chair, warm jacket or sweatshirt. Girls and Adults are welcome to learn more about starting or joining a troop. When they’re advocating for our communities, discovering the outdoors, exploring science and technology, or powering new adventures, Girl Scouts discover they can achieve anything! Contact us now about new troops that are forming for the Fall 2018. Interested in starting a new troop? It’s easy, all of the training is available online and you’ll build some amazing memories with your daughter and her friends. Click here for detailed info about getting your tree picked up this season. We’ll be in your neighborhood on Dec. 30th, Jan 6th and Jan. 13th. 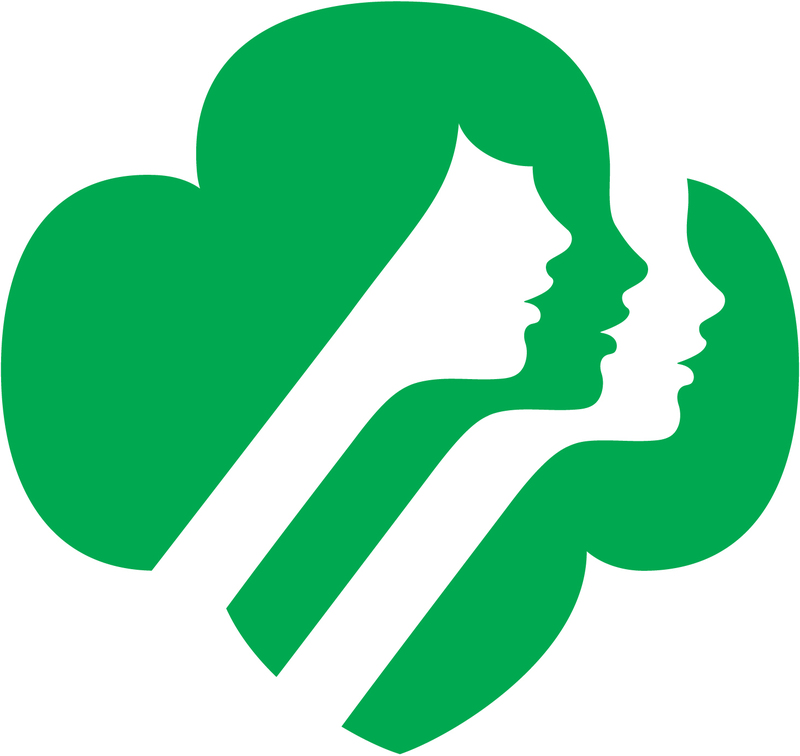 If you know someone who is interested in learning more about Girl Scouts in Sonoma, please invite them to come to our information night tonight at the Library. Click here for detailed info about getting your tree picked up this season. We’ll be in your neighborhood on Dec. 31st, Jan 7th and Jan. 14th. EMAIL REMINDERS: We won’t be flyering individual homes this year with our tree recycling reminders. In order to save paper and gas, we are offering an email reminder service for the 2016/2017 tree season. Click the button below to sign up for two email reminders from the Girl Scouts in December with our pick up dates and instructions.